Cheers! 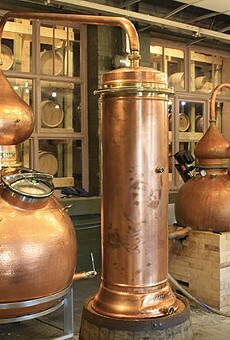 One of Pittsburgh’s most-awarded rum distilleries is celebrating five years in business. 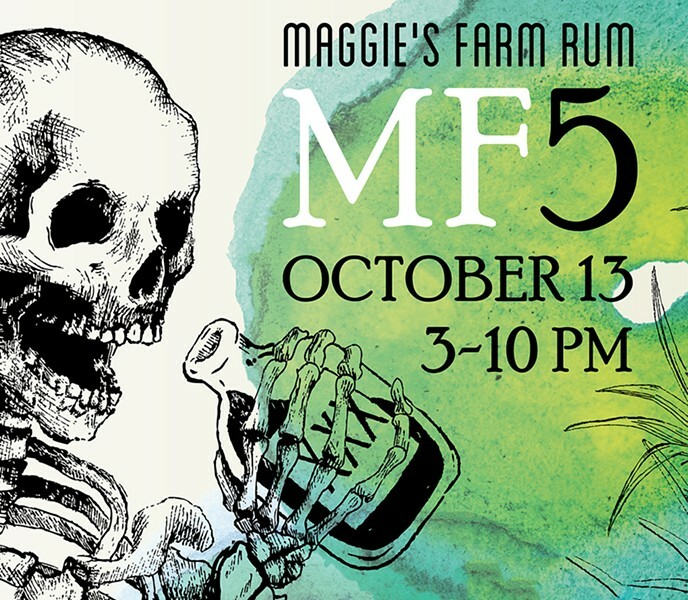 Maggie’s Farm Rum is celebrating its anniversary with live bands and food vendors. The key number is five: five food trucks, five live bands, five different beers, five rum cocktails and admission is only $5 (in advance). Alcohol sales start at 5 p.m.